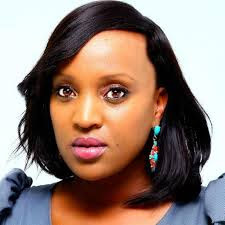 Kobi Kihara is just the ideal woman for any dude. Her killer smile, flawless skin, light complexion, melodious voice and voluptuous curves have literary sent many men in their early graves. Many wish they had a piece of her ‘apple pie’ but that’s just a fantasy. Beauty is an understatement, she defines perfection. A few days ago, RnB crooner, Ne-Yo arrived in Kenya, ‘a hotbed of vibrant talent and entertainment’ for the coke studio event and many local celebs did their best to hang with him. 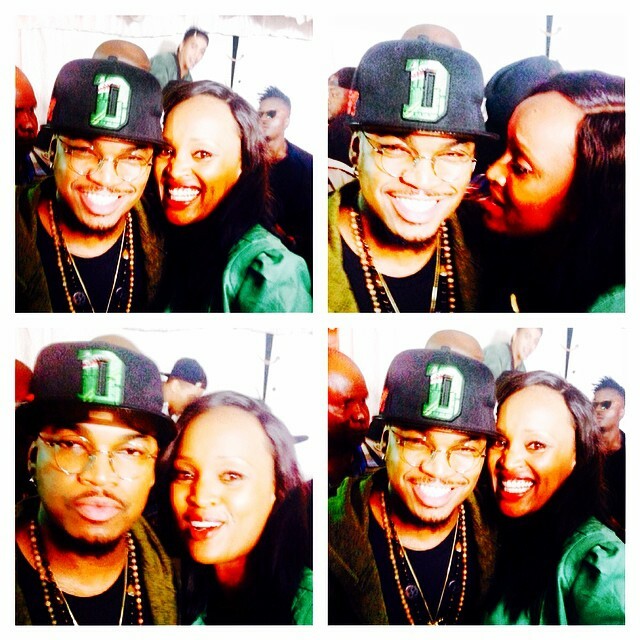 Janet Mbugua and Eve De Souza are among the top beauties who graced Ne-Yo’s performance. NTV’s Kobi Kihara too was present. The multi-award winning music king met and is still meeting various local celebs in the ‘’meet and greet session.’’ Alikiba, Wangeci and Ice Prince are some of the popular African stars who chitchatted with Ne-Yo.